Our favourite day of the year is HERE! For sneakerheads around the world, Nike’s Air Max Day is the next best thing to Christmas (or possibly even more exciting). Every year, 26th March celebrates the midsole that revolutionised the sneak game. Since then, Nike has introduced us to iconic silhouettes in colourways that have tempted us all. We’ve wrapped up some of the most iconic Air Max revolutionary silhouettes that rule the sneaker community and hand-picked some of our faves to get you ready for Air Max Day! Nike’s Air midsole debuted in 1987 with the Nike Air Max 1; the brand’s very first visible Air bubble. Since then, the revolutionary design reshaped the sneaker game. The Max 1 sole is the go-to show for a retro look, throwing you straight back to the ’80s. 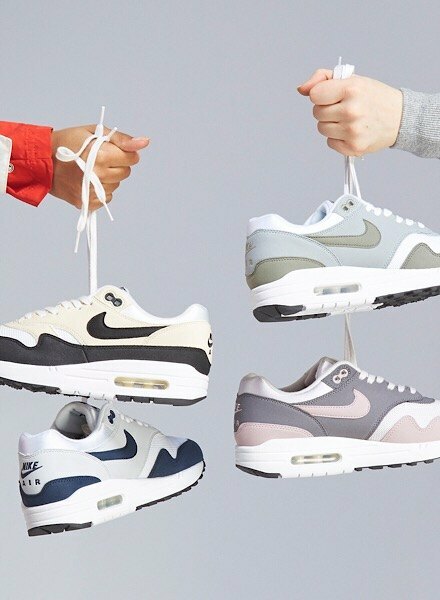 Shop all Women’s Nike Air Max 1 here. The next icon to join the Air Max franchise was the Nike Air Max 90. Named after the year it released, it’s the obvious silhouette to throw on for the ’90s look. The Max 90 comes in endless dreamy colourways – keep a look out for the crushed velvet touches for an extra luxe finish. 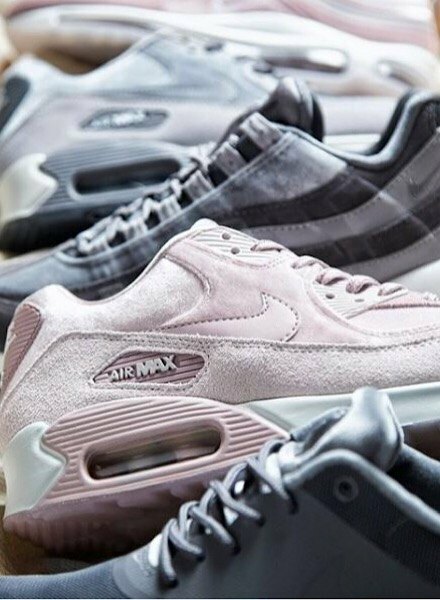 Shop all Women’s Nike Air Max 90 here. Nike changed the game completely when they released the Nike Air Max 95. 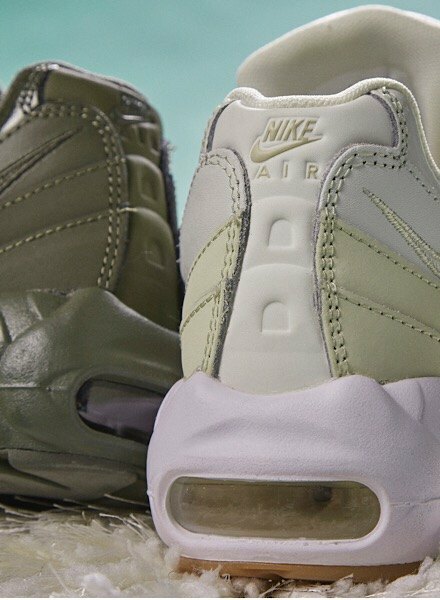 Arguably Nike’s most popular silhouette; the Max 95 was the first silhouette to feature air cushioning in the sole’s fore-front, making it ultra-comfortable and a treat with extra visible Air Bubbles! 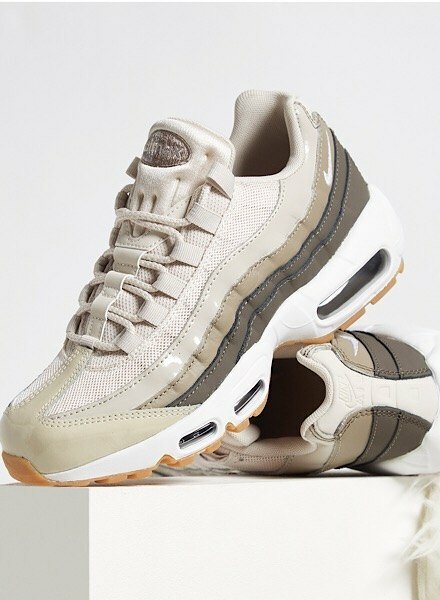 Shop all Women’s Nike Air Max 95 here. 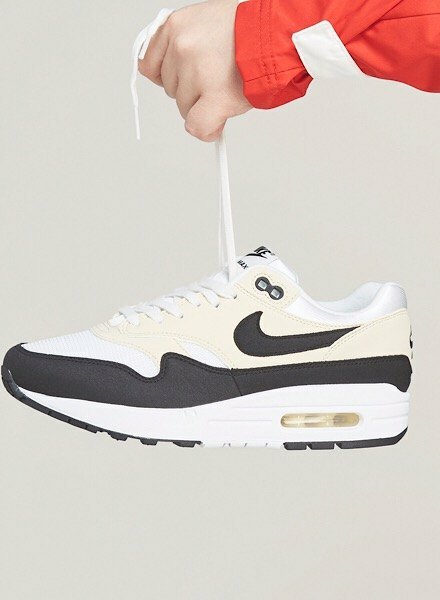 In more recent years, Nike has treated us with new Air Max silhouettes that we’ve all been desperate to cop! 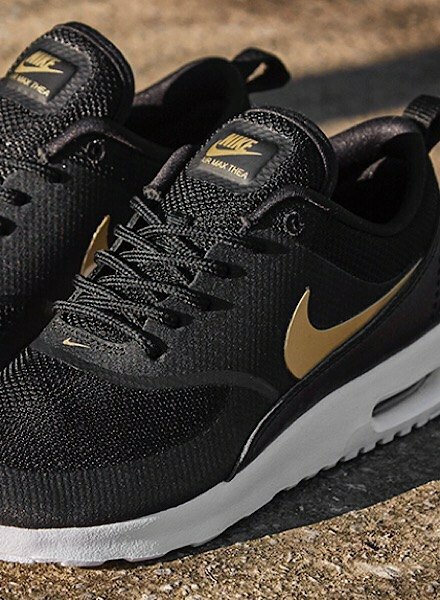 Nike Air Max Thea brings us a simple, stripped back look. The lightweight sneak brings a small visible Air bubble making a super comfortable, every day trainer. 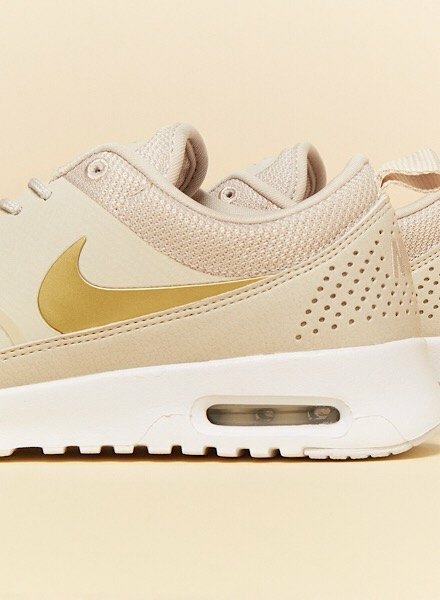 Shop all Women’s Nike Air Max Thea here. 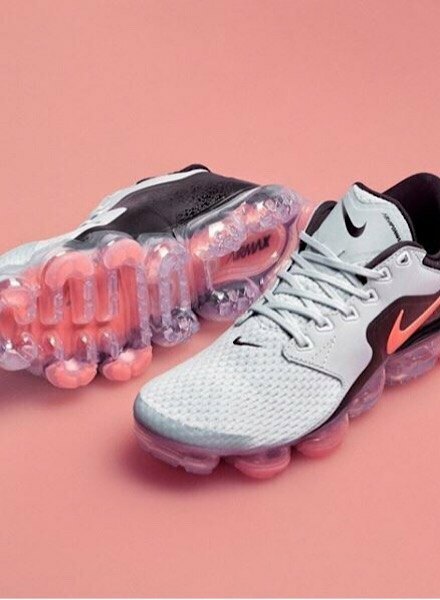 Last year’s Nike Air Max Day saw the debut Nike Air VaporMax. Celebrating 30 years of Air, the Air VaporMax is the most innovative, futuristic and distinct silhouette of the Air franchise. With each colourway flying out as soon as it lands, be sure to grab these as soon as you see them! 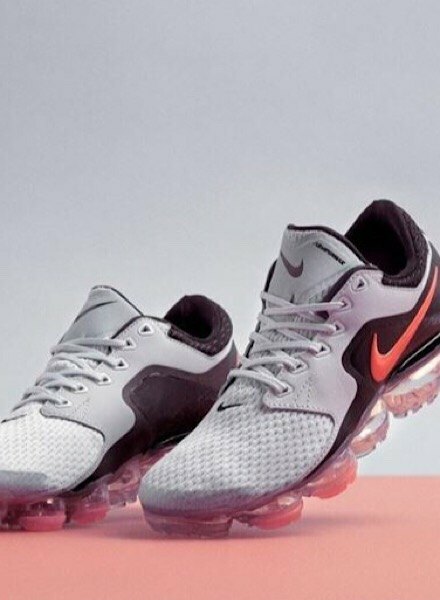 Shop all Women’s Nike Air Vapormax here. 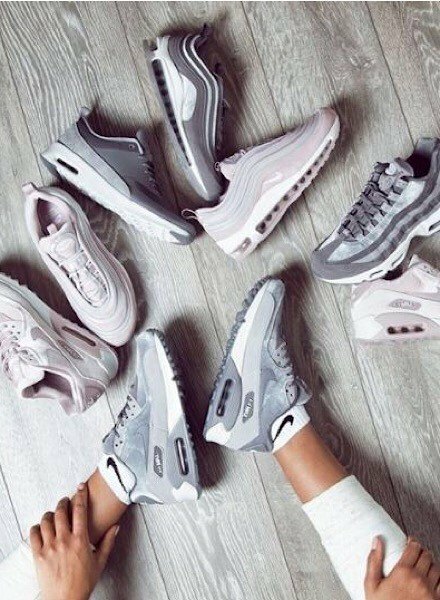 If you’re looking for more inspo, and even more iconic Nike Air Max silhouettes, head over to JD Sports to shop all Women’s Nike Air Max, just in time for Air Max Day!